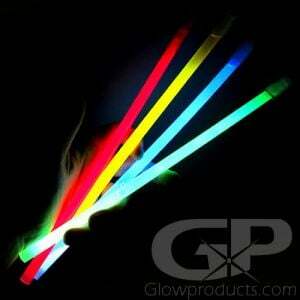 - Ultra Intensity Glow Stick over 15 Inches in Size! - Use as Road Side Emergency Signal Flares! 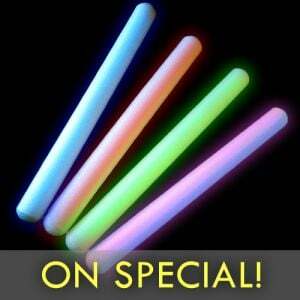 15 Inch ULTRA Safety Glow Sticks with 5 Minute Glow. 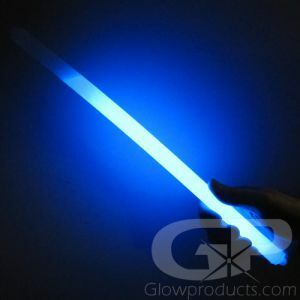 If you're looking for the largest and brightest emergency glow stick on the planet, then you've found it. 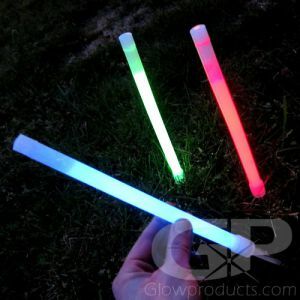 They're so bright, the 15" ULTRA Orange glow sticks can be used as a signaling flare, but are much easier to activate and use and are much safer to handle. 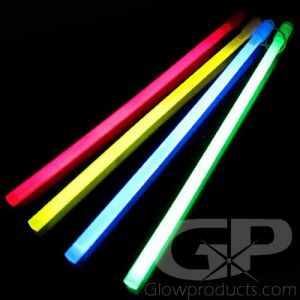 Common uses of the ultra bright 5 minute duration 15 inch glow sticks include Law Enforcement, Fire Fighting, SCUBA Diving, Boating and Emergency Disaster Lighting. 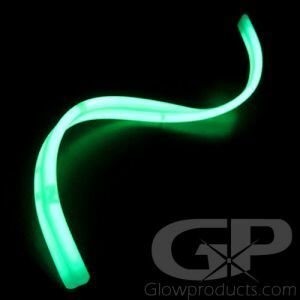 Instructions: Bend the 15" ultra intensity glow stick just enough to break the internal capsules. Shake to mix and start the ultra glow reaction! 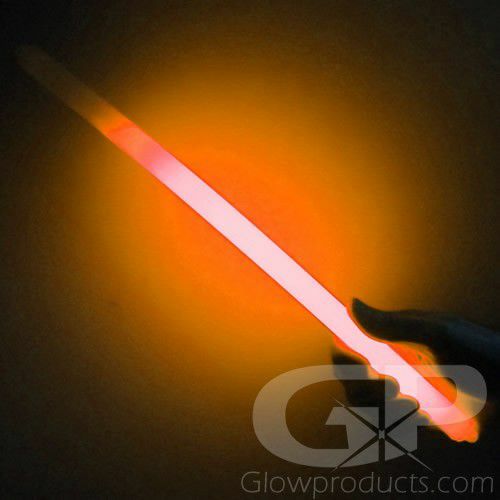 The 15" Ultra Bright 5 Minute Orange Glow Sticks are non-sparking, non-heat producing and totally water-proof.